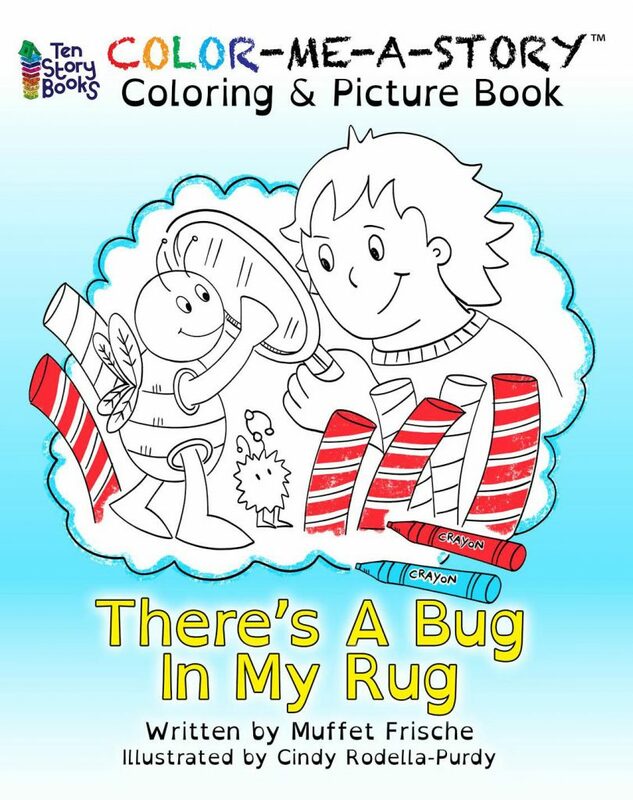 It’s National Coloring Book Day, and Cindy and I are celebrating our whimsical coloring and picture book, “There’s A Bug In My Rug!” Pick up a copy today for all those you know who like to color, and let the fun begin! Click here to find it on Amazon! We are working on several more books in the coloring book series, so stay tuned for more adventures to come!